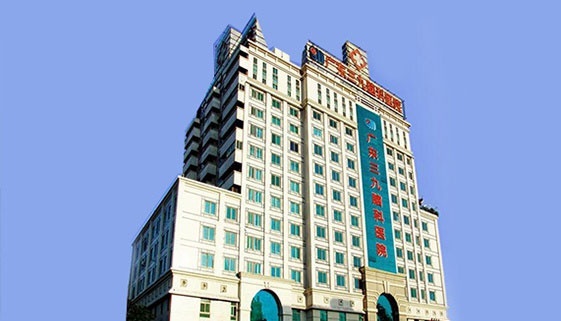 Established in 1956, a Class II general hospital specialized in proctology. 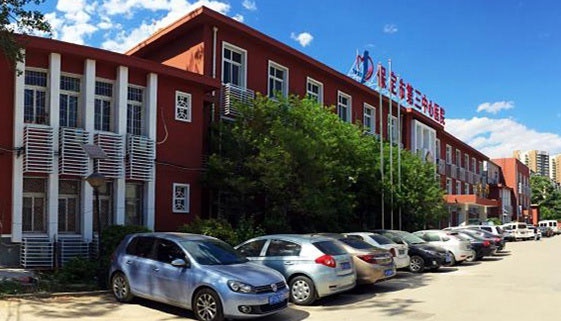 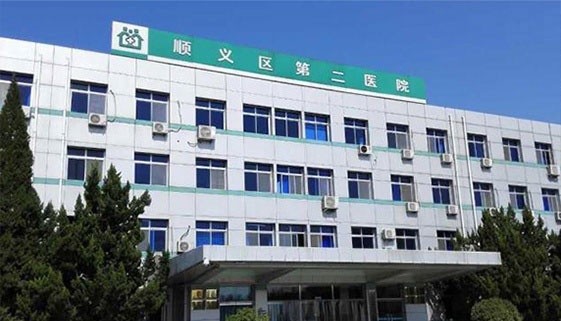 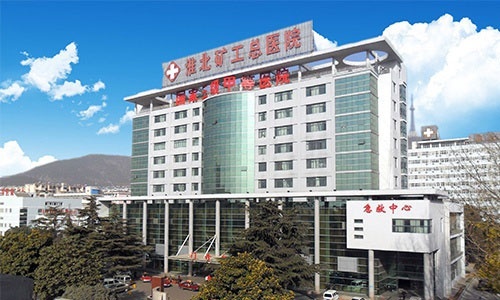 Established in 1958, a Class III hospital, with 204 scientific and technological achievement awards, including 6 awards at ministerial and provincial level, 198 awards at prefecture level, and 5 patents for invention. 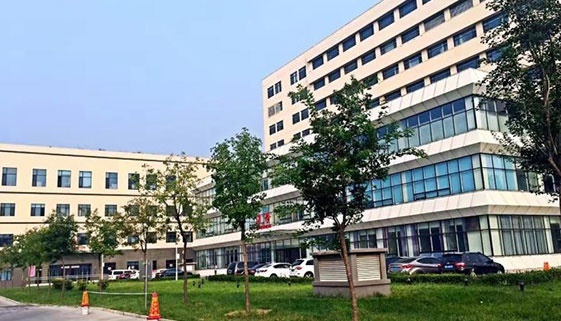 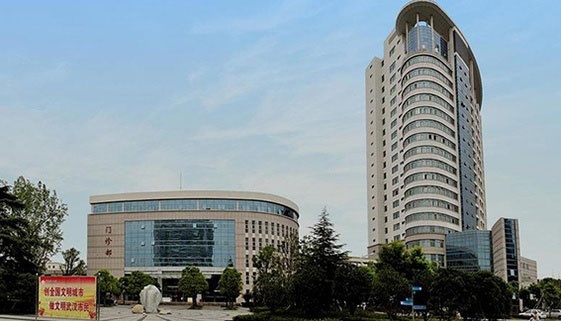 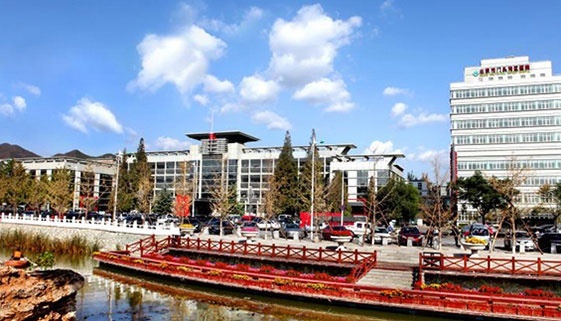 Established in 1962, a Class II hospital and a baby friendly hospital; one of the top 10 hospitals in Xuzhou; the teaching hospital of Xuzhou Medical University. 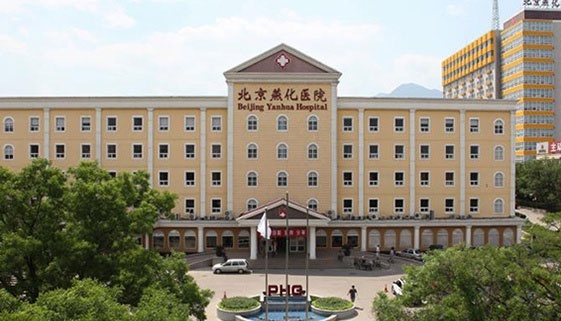 Established in 1994, a Class III specialized hospital. 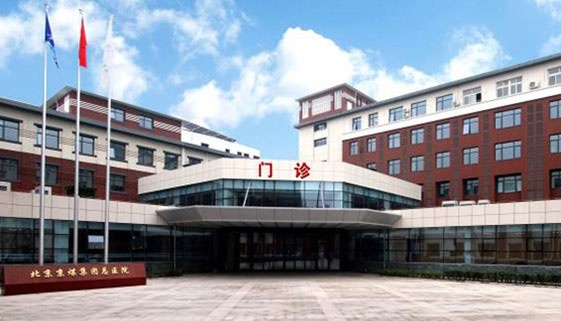 Cutting-edge technologies are widely applied in its neurosurgery department. 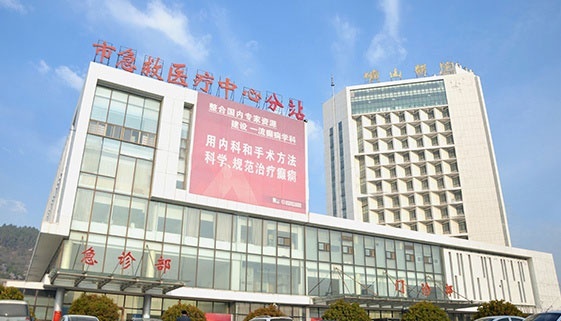 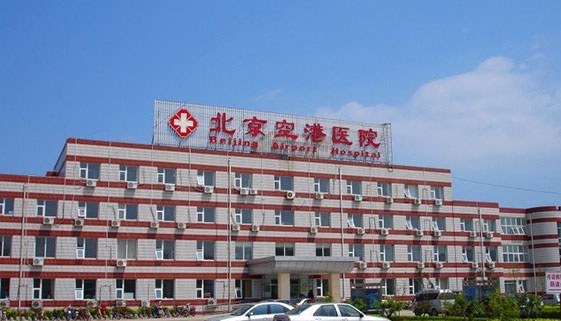 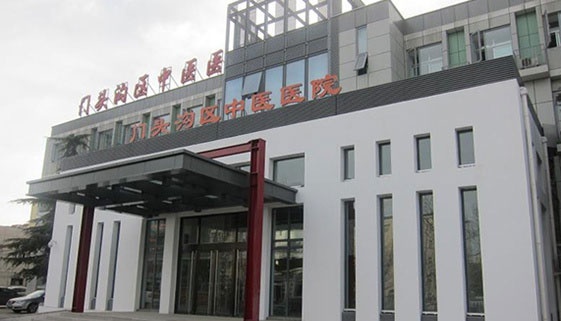 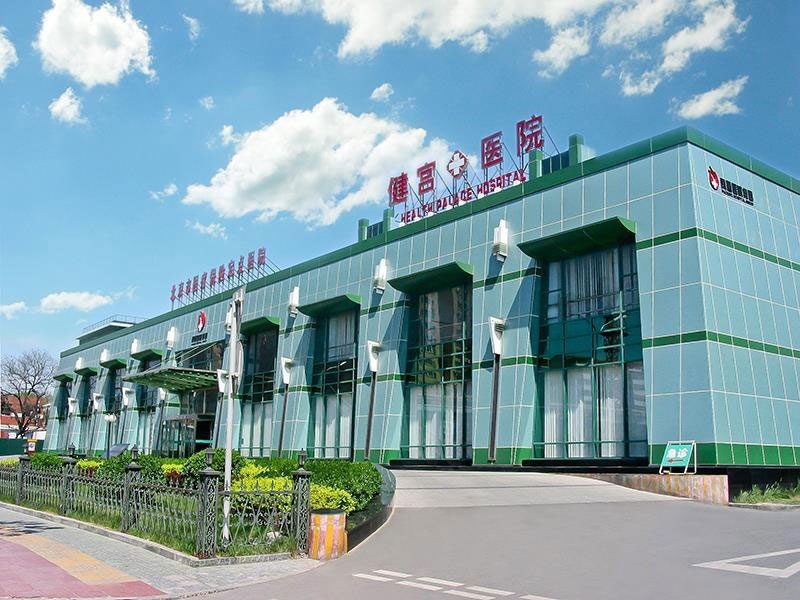 Established in 1958, a Class III hospital passing ISO9000 quality certification in 2008, and rated as a Grade III Excellent Hospital of Hubei Province in 2009.